Team Magic presents the 13th annual Music City Half Marathon. Team Magic took over management of this race in 2015 and we are super excited to continue this downtown Nashville tradition. We are excited to have Super Bowl Champion and CBS Sports Network Analyst Kevin Carter serve as the Grand Marshall for this year's race! 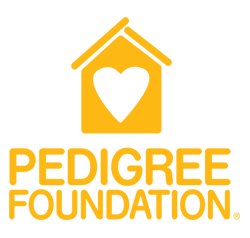 The PEDIGREE Foundation is dedicated to helping dogs, in need, find loving homes by supporting the good work of shelters and dog rescue organizations throughout the United States with grants. Super Bowl Champion Kevin Carter will serve as the Grand Marshall for the Mars Petcare St. Patrick's Music City Half, 10k, 5k, And 1-mile event. 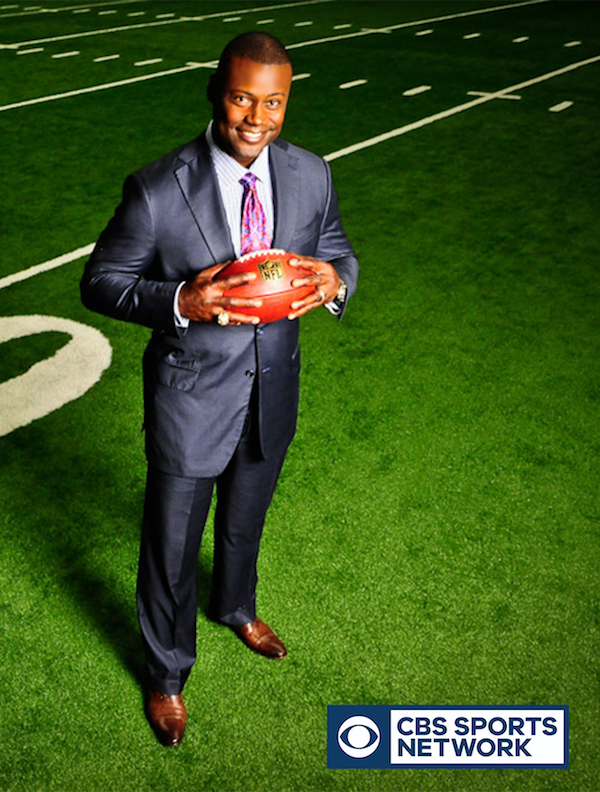 Carter is an in-studio College Football Analyst for CBS Sports Network and co-host of Inside College Football. He attended the University of Florida where his All-American career allowed him to be selected by the St. Louis Rams in the 1995 NFL Draft. Carter spent 14 years in the NFL, playing for the St. Louis Rams, Tennessee Titans, Miami Dolphins and Tampa Bay Buccaneers, retiring in 2009. During his entire NFL career, Carter never missed a game. He is passionate about fitness, leading a healthy lifestyle and a love of dogs. He is proud to support the PEDIGREE Foundation and the incredible work they do across the country to find forever homes for dogs in need. Sign up for the PEDIGREE TEAM now and join Kevin Carter on March 16, 2019 at Nissan Stadium as he’ll kick-off the race to benefit PEDIGREE Foundation. The mission of the Cumberland River Compact is to enhance the health and enjoyment of the Cumberland River and its tributaries through education, collaboration and action. Three million people and thousands of species depend on clean and abundant water from the Cumberland River. The Compact's job is to make sure they get it. "Like" our Facebook page for event updates and use #MCRun when posting about the race!